Plumbing | Burmac Mechanical Ltd.
Burmac Mechanical is a full service plumbing company. We provide service on new home construction, commercial, light industrial and institutional structures, as well as septic systems. 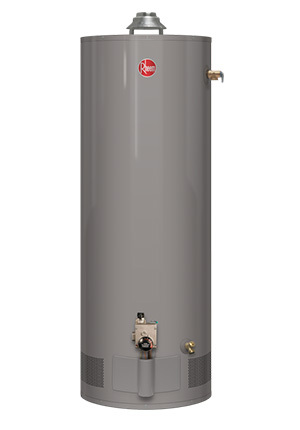 Description: For those seeking a traditional water heater for their home or business, Burmac offers quality products that can produce high volumes of hot water with adequate pressure and flow. These units are easy to install or service, long lasting and dependable. Description: For long term savings, a high efficiency unit can extract as much heat energy out of the combustion process as possible, providing more heat with less energy. As a result these units have reduced operating costs, and dramatically reduce the risk of carbon monoxide poisoning. 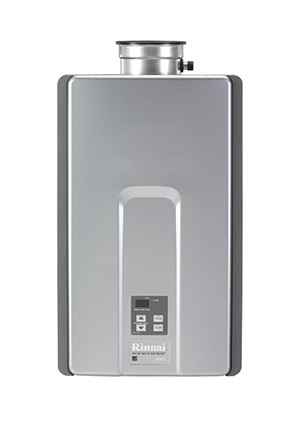 Description: Tankless water heaters provide a high efficient alternative for a lower cost in low water consumption locations. Depending on unit type, they may or may not require a drain, and most can be wall mounted, which allows for more flexibility in placement and frees up floor space. Description: One of the most efficient ways to heat your home is through radiant heat. 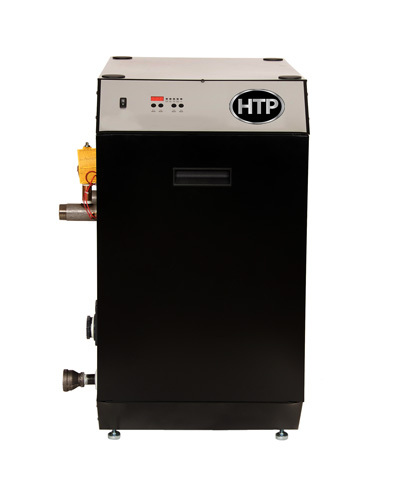 Modern high efficiency condensing gas boilers have the ability to lower and increase their output as needed, saving energy with a more effective output. 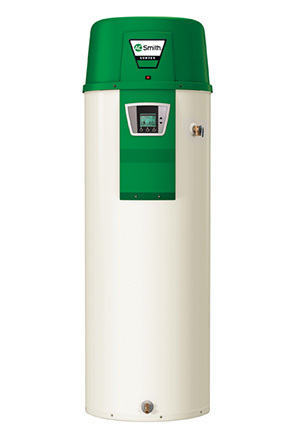 A single boiler can be used for under slab heating, underfloor, forced air, or indirect hot water. Modern high efficient boilers have stainless steel, or aluminium heat exchangers; contact us to find out what works best for your home! Description: These units normally supply the steam and hot water for space heating in a wide range of commercial buildings, including wholesale and retail trade, office buildings, hotels, restaurants, hospitals, education institutions, government buildings, and more. 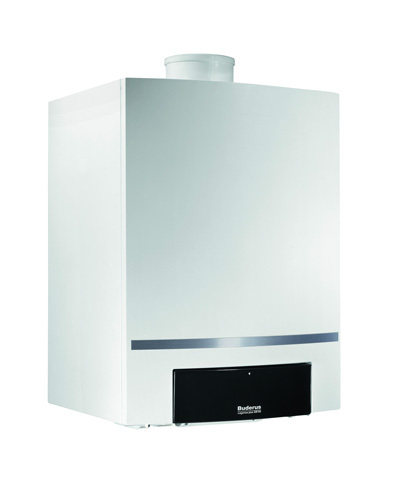 Each location has a unique set of heating demands and specifications; we can help you find the right boiler at the right price. 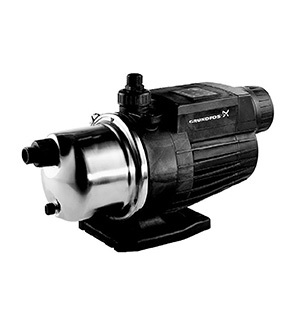 Description: These compact, high flow velocity pumps feature magnet motors, and built-in electronics. 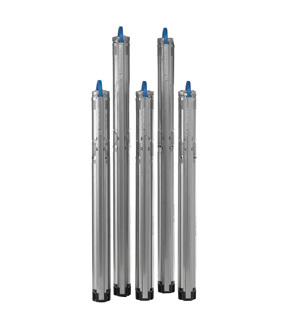 They come in a variety of models, all with easy installation and use, and offer over-temperature, overload, and over/under voltage protection. Description: Compact and versatile, these home water pressure pumps are easy to both install and operate. With an all-in-one pressure booster unit and self-primer, these pumps offer a variety of applications. all brands of faucets and plumbing fixtures. Come to our shop to browse our wide display of products. We offer complete residential plumbing services. Need plumbing work or installation services?